Fres Oquendo has filed a lawsuit in Federal Court in Manhattan against Hamburg-based promoter Terek Box Event seeking damages of $5 million and an injunction to prevent the promoter from promoting Ruslan Chagaev in any bouts until it first gives Oquendo the rematch he was promised. 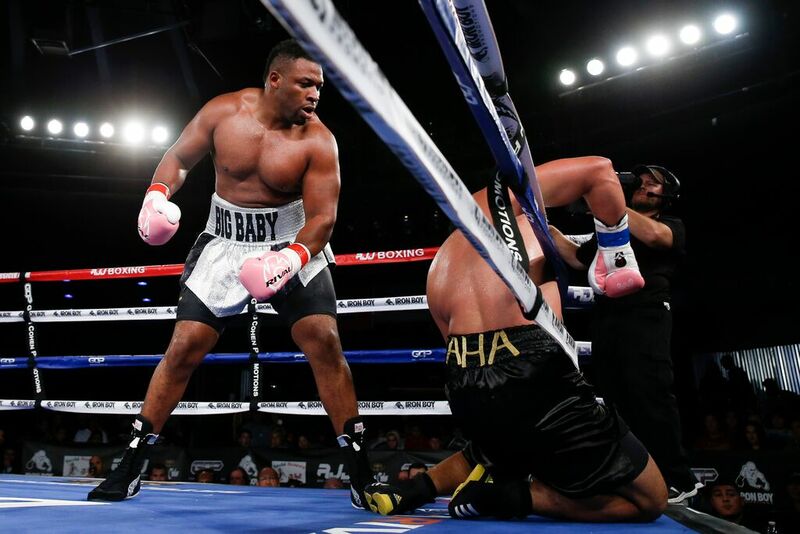 On July 6, 2014 in Grozny Chechnya, Oquendo fought Chagaev for the vacant WBA regular World Heavyweight Title that became vacant after Wladimir Klitschko defeated Alexander Povetkin in October 2013. 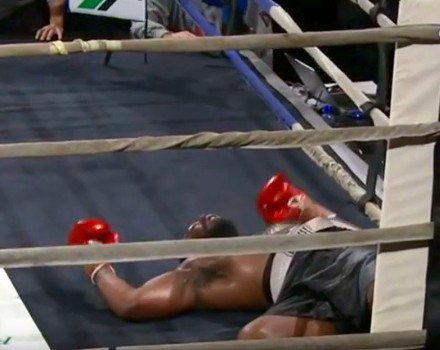 Chagaev, the home town favorite and adopted son of President Kadyrov, was awarded a majority decision with one judge ruling the fight a draw and the other two judges finding for Chagaev by only one round. There has been a lot of speculation, threats and falsehoods regarding Oquendo vs Chagaev. It has been great publicity for Oquendo vs Chagaev however. “I thought there was a a campaign against bullying?” laughed Lee Holiday, Oquendo’s manager when asked about the situation. “Fres Oquendo is not under any promotional agreement. It expired. There are no extensions or agreements that supersede that expired agreement. That is my legal opinion. Period.” claimed his attorney Hector Morales.